We offer sod installation and landscaping services and have a wide variety of sod for sale in Atlanta and surrounding areas. If you need sod grass for your Atlanta home or business, contact our company today! Our goal at Atlanta Metro Sod is simple. We want to make Georgia greener one lawn at a time. Being trustworthy and reliable are critical pieces for any successful business. We're a family owned and operated sod company and we treat all Atlanta Metro Sod customers as part of the family. We aim to provide quality sod to the entire Atlanta metro area. No matter how big or how small, we give each sod grass project our full attention. It doesn't matter if you are a groundskeeper for the Atlanta Braves looking to outfit Turner Field with new sod grass, a golf course needing to lay down some sod for new greens, or a homeowner wanting the best looking lawn sod on the block, you can be sure that we you'll receive the finest service from a trusted Atlanta sod company. We have the best selection of sod in Atlanta for customers to choose from, expert sod installation, and skilled turf specialists to answer any questions that you may have. Our sod installation team brings 20 years of combined experience in Atlanta sod. 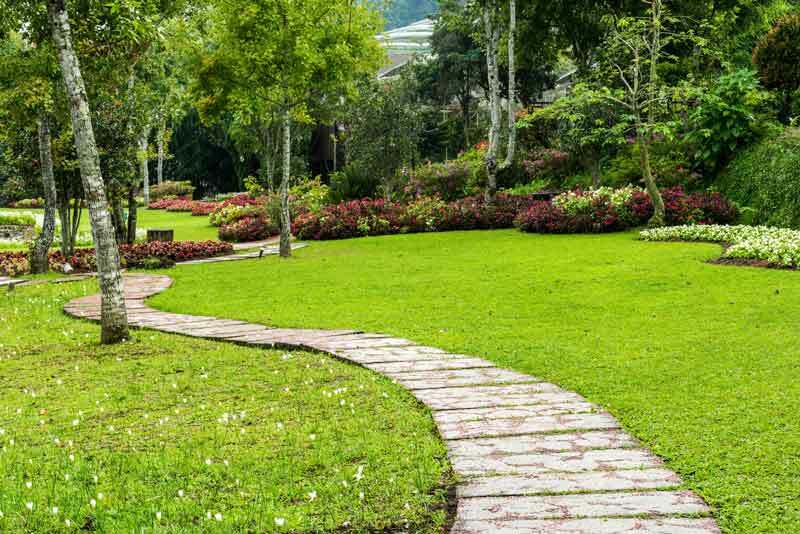 When searching for a sod supplier in the Atlanta area, you should look no further than Atlanta Metro Sod, Atlanta's trusted sod grass company. We are a sod farm direct wholesaler, so we know that the turf grass we provide is of the finest quality in Atlanta. When you buy sod from us, you can be sure that we will provide you with the fairest prices in the Atlanta area. Landscape Design - Our turf specialists can design your property in a way that highlights your property's features. 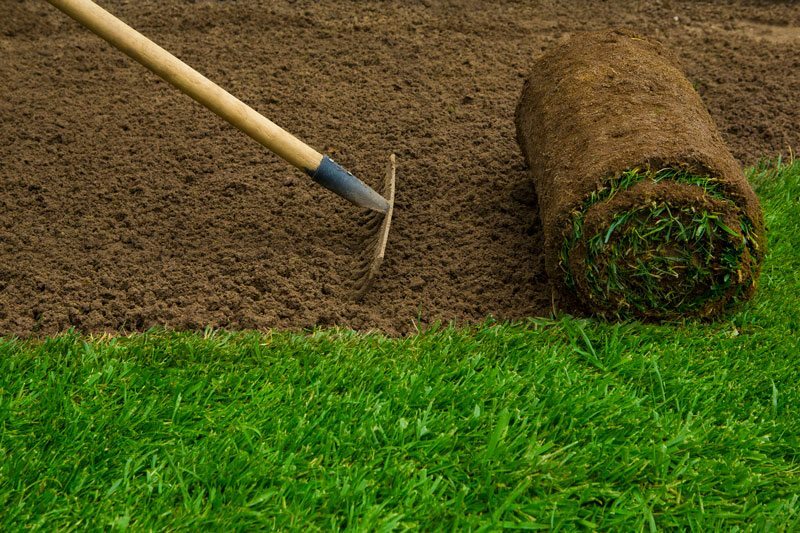 Sod Wholesale - We pride ourselves on having the finest sod for sale in the Atlanta area. Next time you search for, 'Sod Near Me', search for Atlanta Metro Sod. Irrigation - We wouldn't be a complete lawn sod company if we didn't provide irrigation installation. After you purchase sod from us, we can handle all your sprinkler system needs as well to keep your sod looking great. If you feel like your property could benefit from the services of a trusted sod company, please give us a call or send us an email today for a quote. Next time you search for sod near me, search for Atlanta Metro Sod, Atlanta's premier sod farm. We would be happy to help you achieve the sod grass goals you have for your Atlanta property.